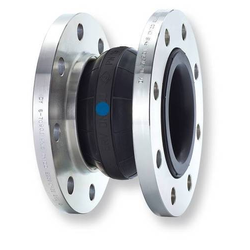 Pipe expansion joints are used in systems that convey high temperature commodities such as steam or gases, or to absorb movement and vibration. With the support of our professionals, we bring forth a premium range of Rubber Expansion. These are manufactured using optimum quality raw material and technologically advanced machinery as per the application area. 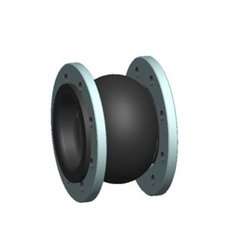 Our products are used extensively in various industrial applications and are highly appreciated by customers.